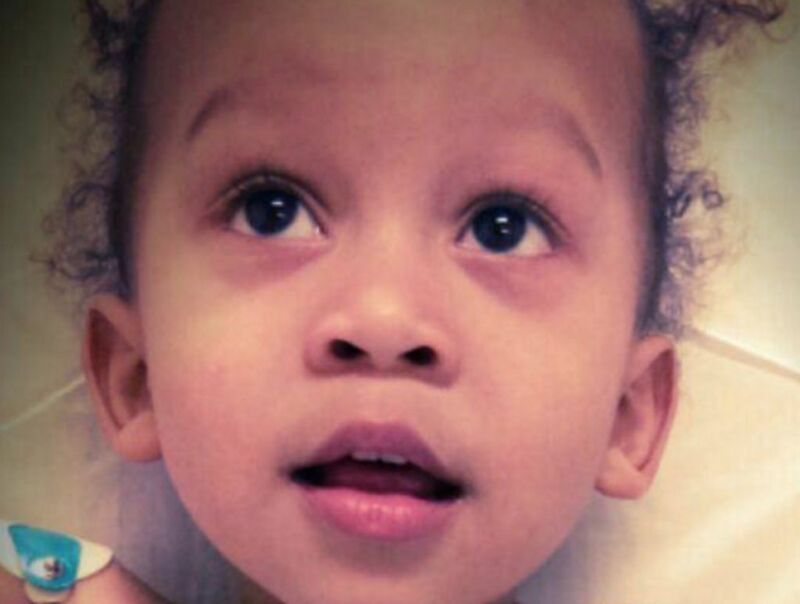 Israel Stinson was abruptly taken off life support to the devastation of his parents, Fronseca and Nathaniel Stinson. Perhaps you haven’t followed this story but I have and I am just as horrified as his family is. You see the long and short of it is the hospital declared Israel “brain dead.” After many court battles Israel’s family moved him to a hospital in Guatemala, where they began to feed Israel and give the family hope. According to Alexandra Snyder, the families attorney, three Guatemalan doctors, including a neurologist, declared that the boy was NOT brain dead after all. That diagnosis was based in part on EEG, (electroencephalogram), or other tests used to measure electrical activity in the brain, she said. Snyder, the families attorney declined to name the Guatemalan doctors or their hospital but dismissed the idea that their opinion weighed less than that of American doctors. From Guatemala, the family posted more videos in which they said Israel was improving. After 3 months in Guatemala, Israel was accepted as a patient in Children’s Hospital in LA. HOWEVER, within days the hospital once again went to court to remove the ventilator from Israel. A Los Angeles Superior Court judge removed the restraining order, saying the case had already been decided at state and federal level before the family traveled to Guatemala. And with that, doctors turned off Israel’s ventilator. Your child pronounced brain dead. EEG’s and several doctors say your child is NOT brain dead. LA Children’s Hospital accepts you child back. You come back ONLY to have the doctor’s go to court and take your child off the ventilator? I’m sorry but there is something really wrong here. It is the duty of parents to PROTECT their children. Please read more details here and here but most of all pray for this grieving family. Yes, that IS the question, isn’t it?